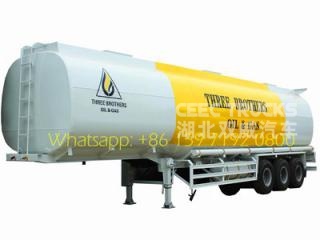 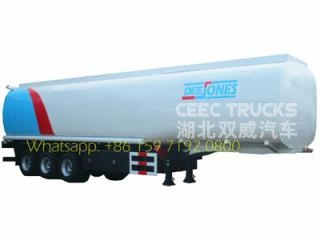 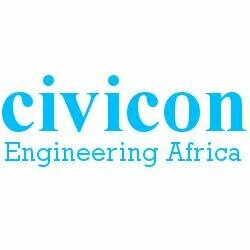 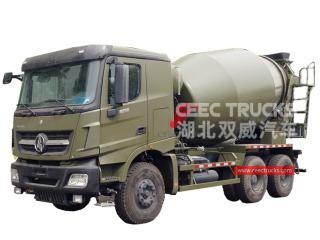 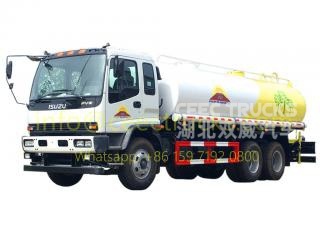 Project Background: Benin customer known us from his friend in china, they expect to buy a good quality isuzu truck for stage showing. 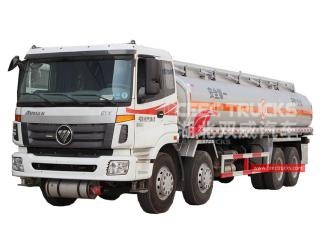 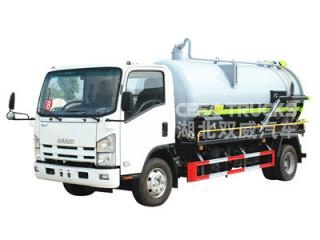 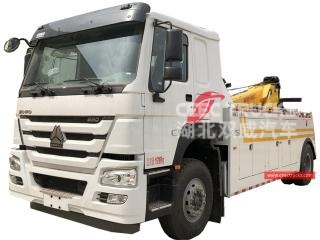 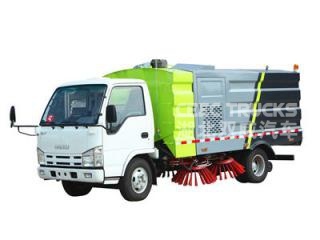 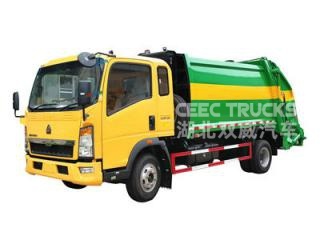 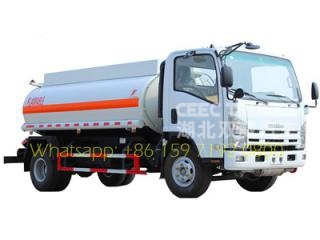 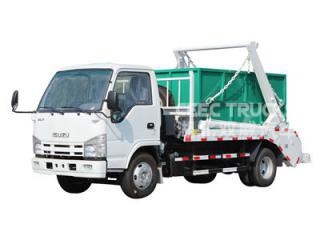 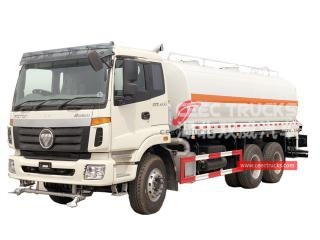 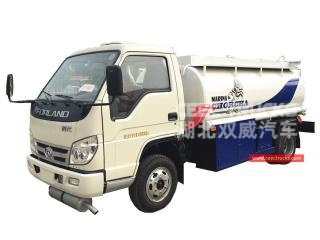 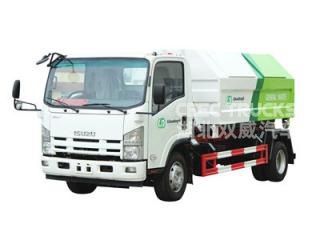 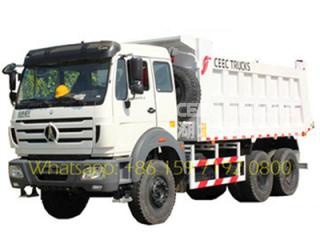 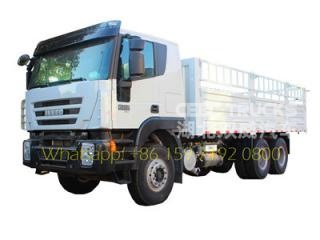 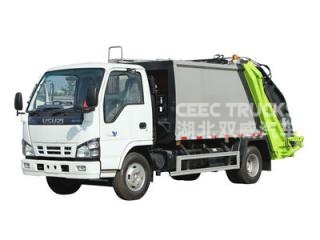 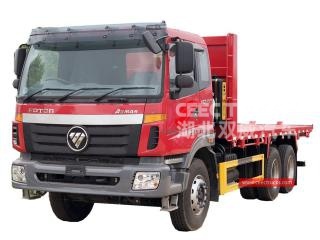 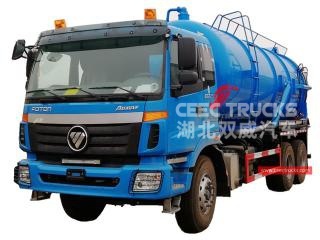 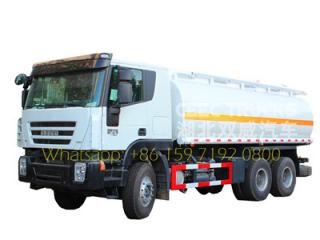 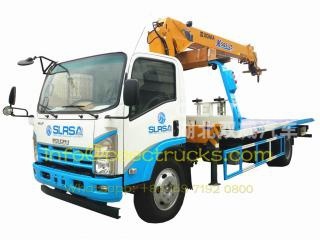 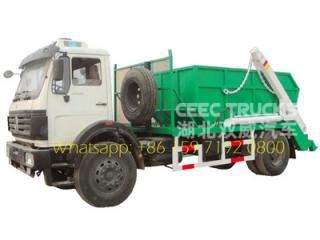 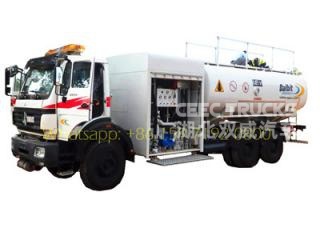 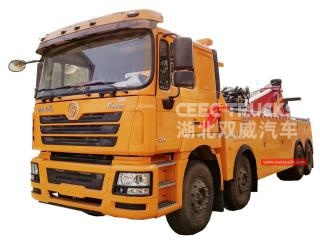 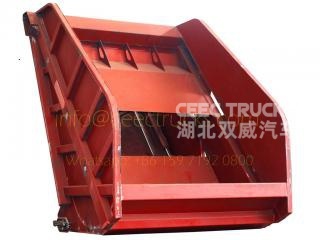 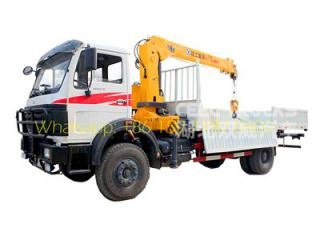 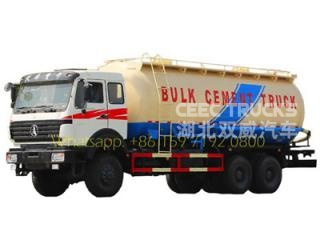 We are professional ISUZU special truck manufacturer , more than 20 years on manufacturing isuzu trucks, range from isuzu tanker truck, isuzu dump truck, isuzu garbage compactor truck, isuzu sweeper trucks. 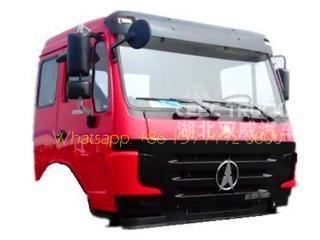 After checking our plant in china, suizhou, Mr Faisol is very satisfied with the production level and details for trucks, he place the first sample stage truck in our plant. 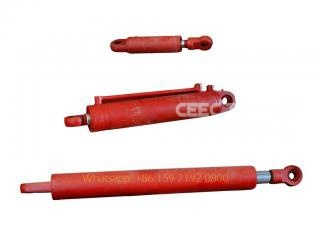 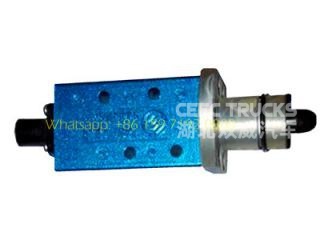 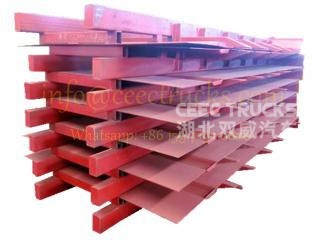 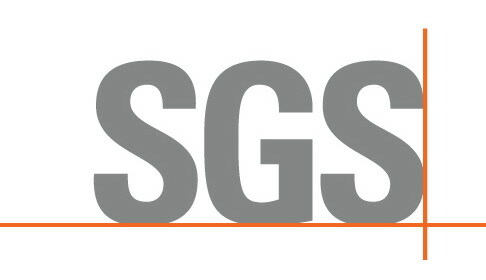 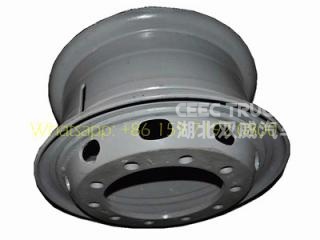 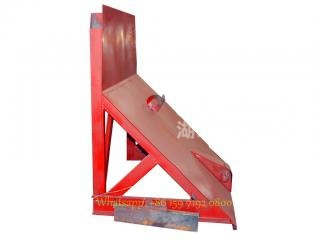 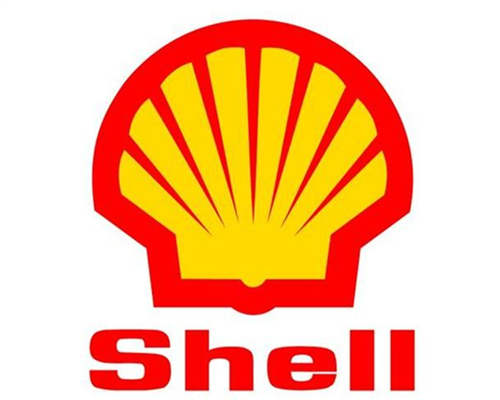 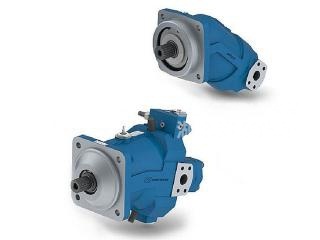 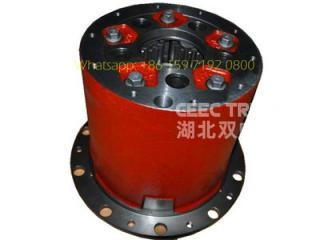 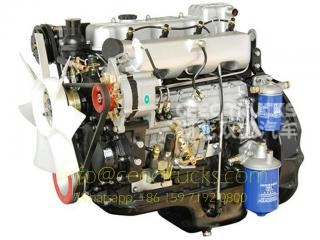 We will ensure the fast production time and quick shipping time. 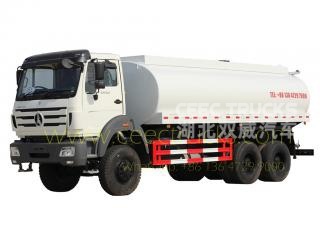 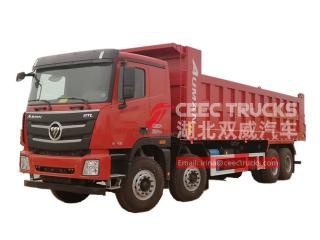 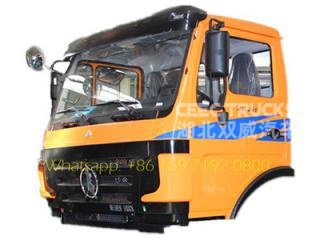 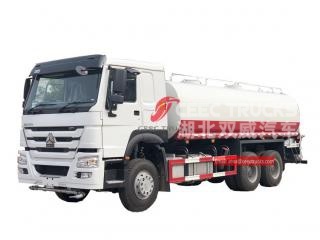 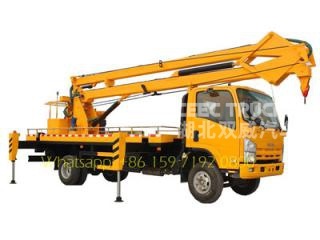 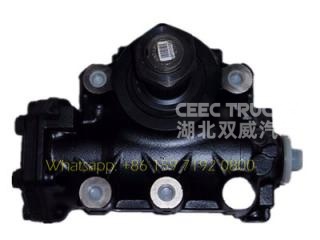 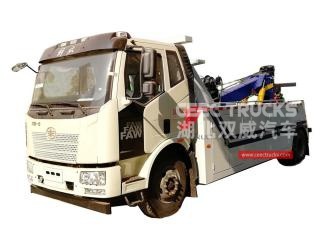 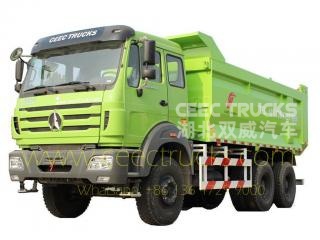 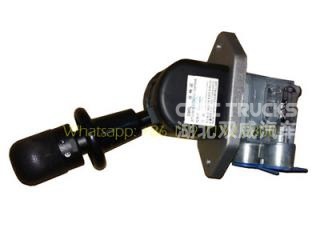 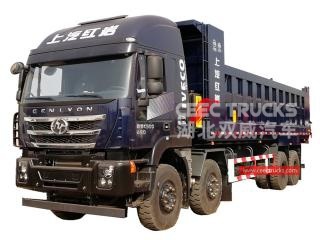 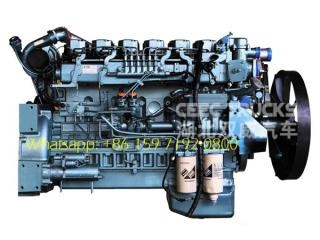 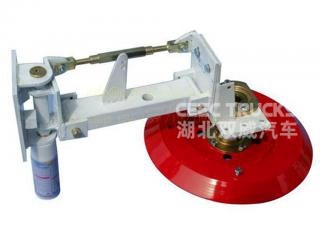 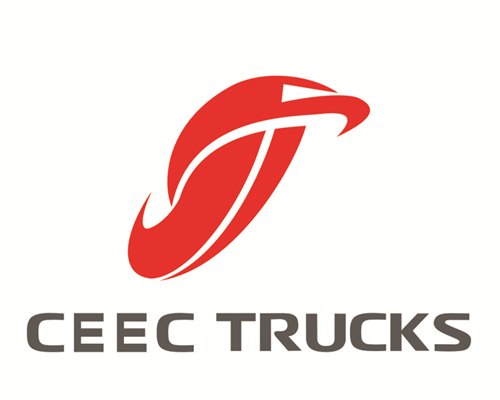 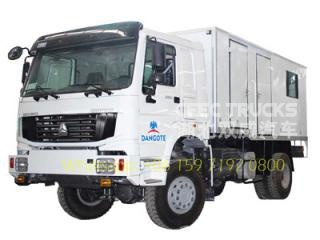 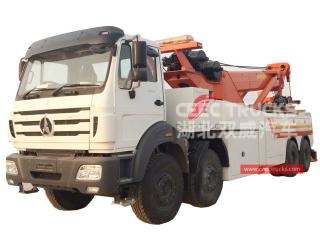 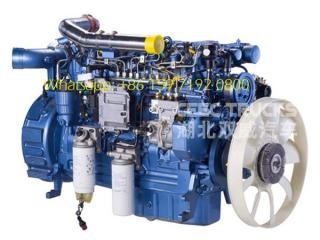 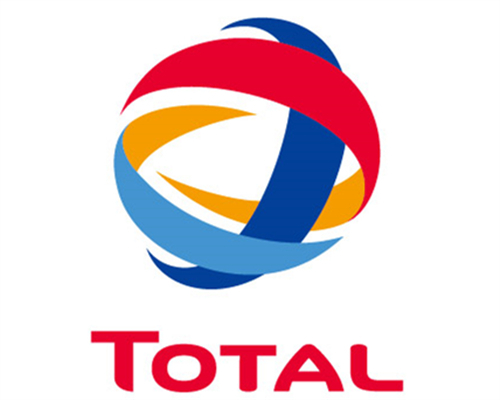 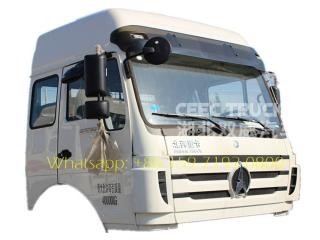 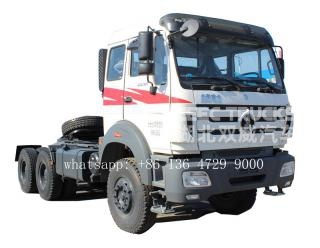 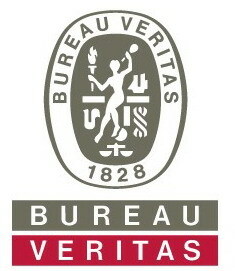 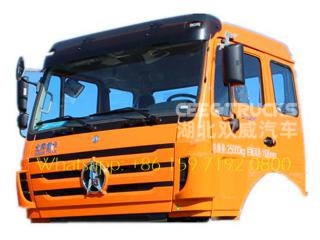 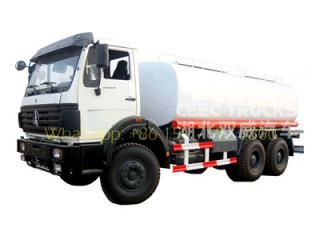 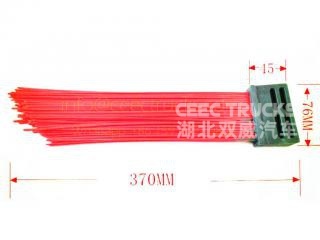 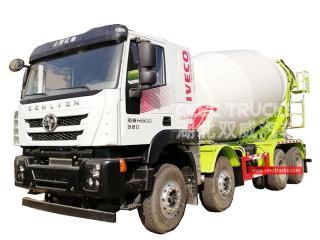 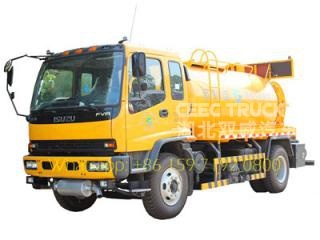 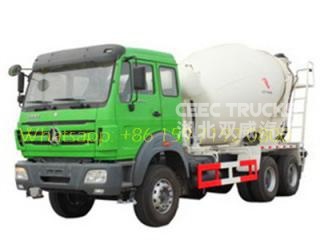 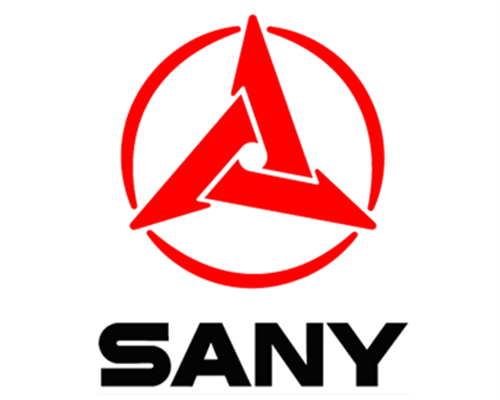 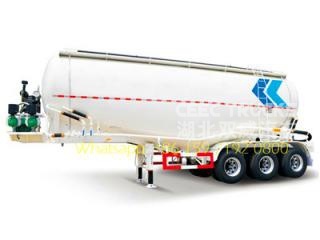 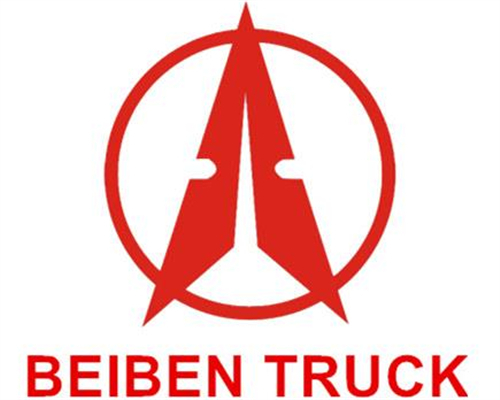 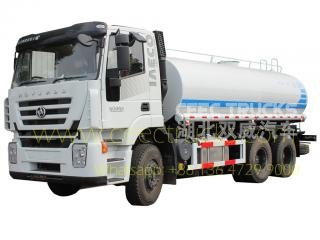 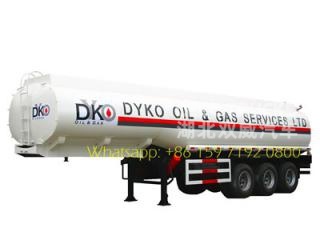 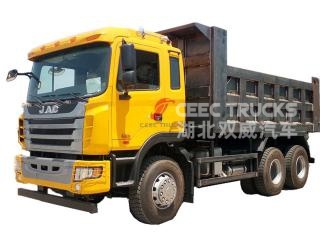 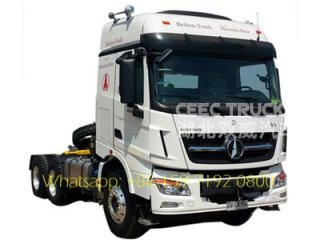 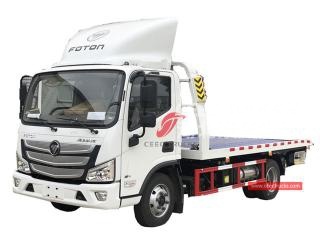 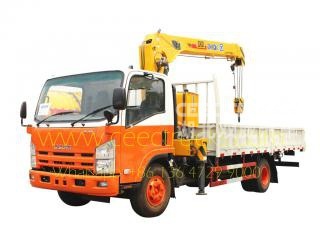 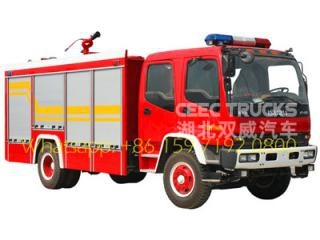 We specialized in producing ISUZU trucks, iveco truck, howo trucks and beiben trucks. 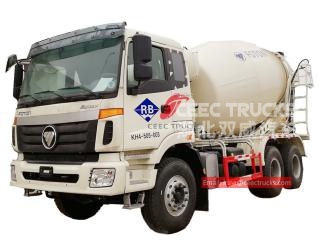 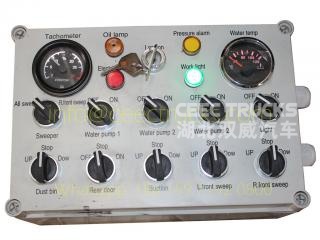 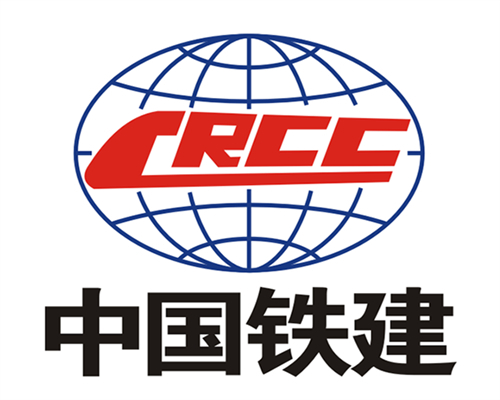 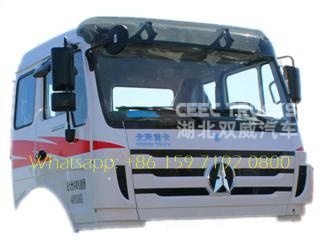 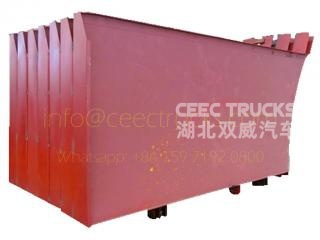 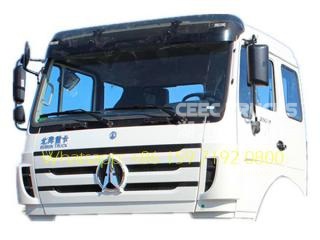 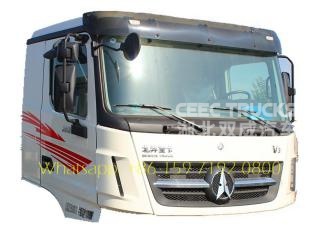 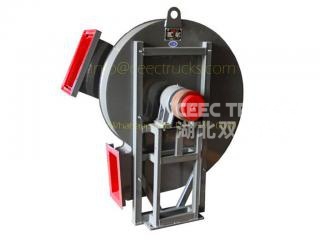 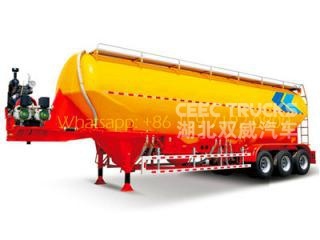 Welcome all foreign customers to visit our plant , and order trucks from us. 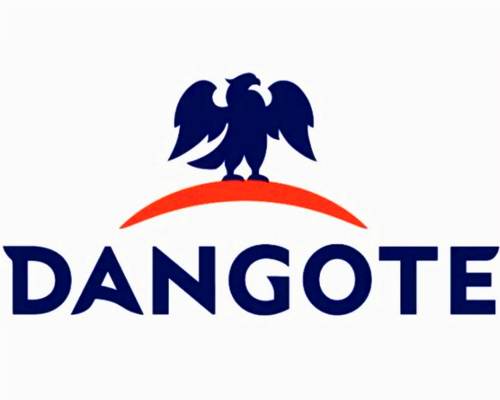 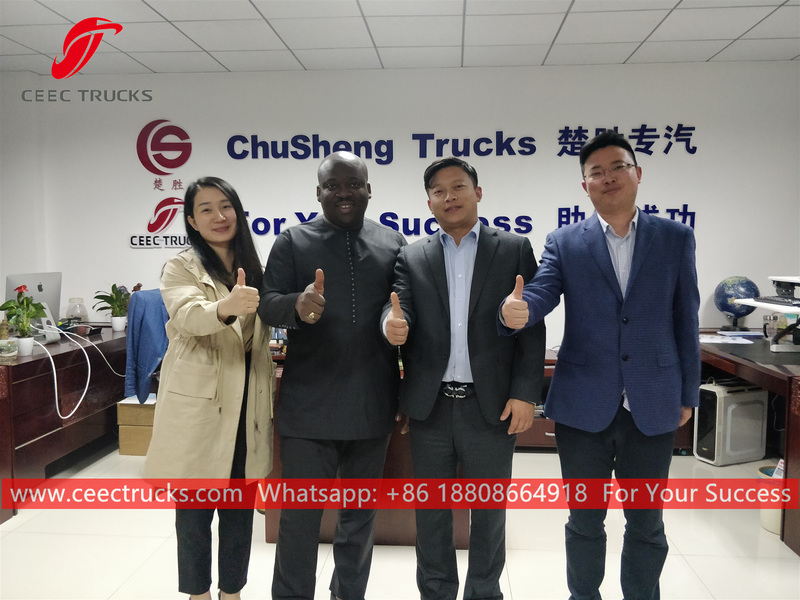 Benin customer is with our vice general manger. 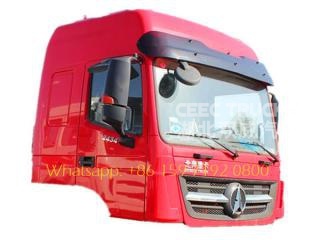 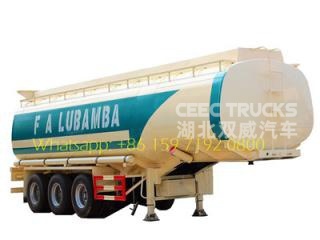 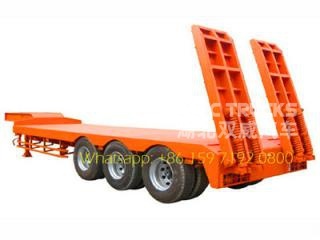 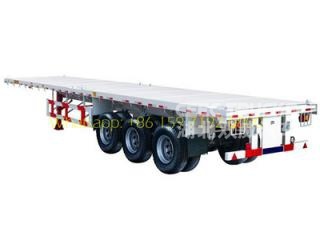 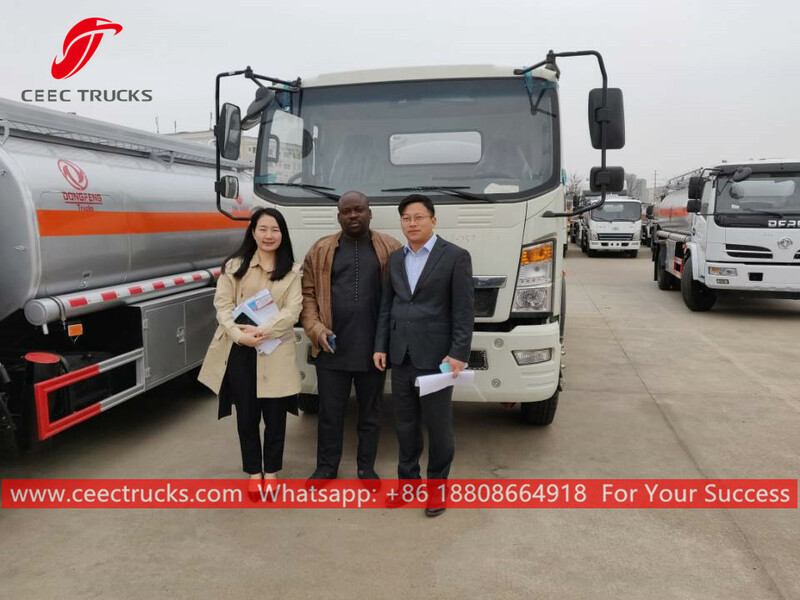 Benin customer inspect our truck warehouse, and confirm the truck chassis.